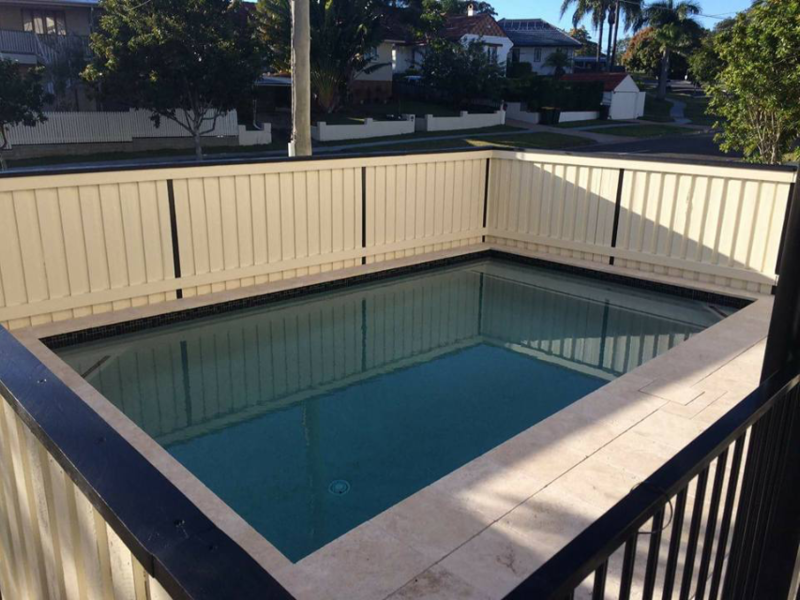 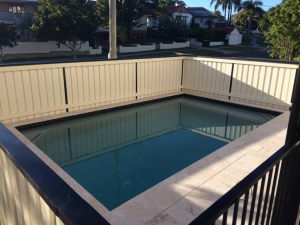 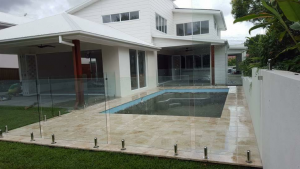 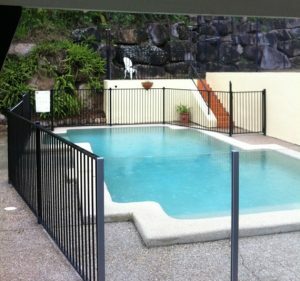 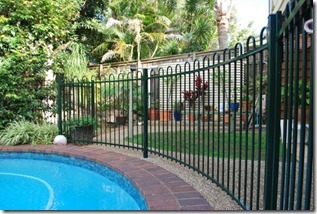 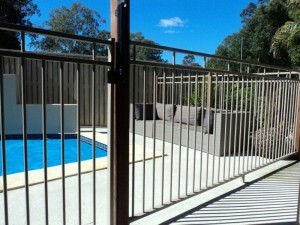 At All Fencing Sunshine Coast we offer a complete end-to-end service for your pool fencing. 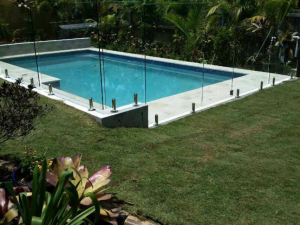 From design, planning and installation right through to repair and modification, we provide you with a highly personalized service and keep you informed every step of the way. 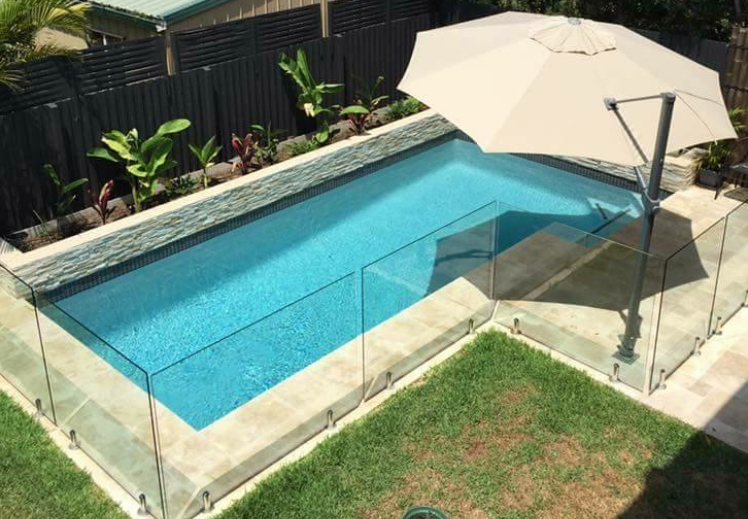 You can choose from Glass, Aluminium, Timber or Colorbond Pool Fencing. 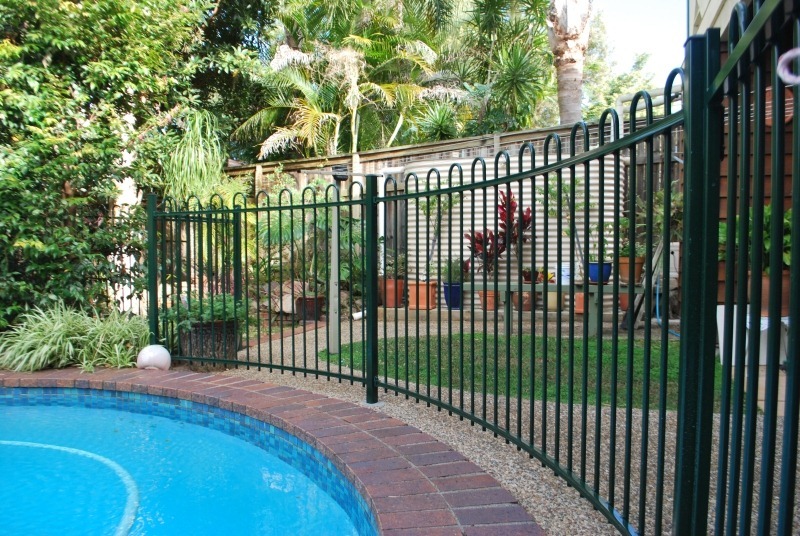 If you are not sure which style of pool fencing you would prefer, we offer advice and guidance to help you make the best choices. 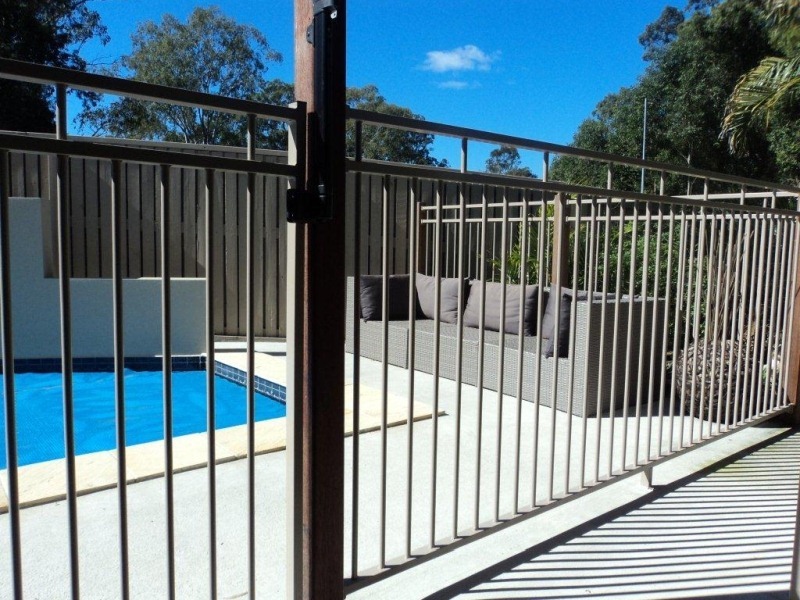 All our materials are sourced from local reputable suppliers which are manufactured under strict quality control, we also use auto self-latching gates, adhering to Australian Safety Standards. All work is completed to meet current pool safety compliance regulations, so you can be confident you will receive the finest quality in workmanship and materials. At All Fencing our customers safety is paramount to us, with this in mind we use materials based on their durability, strength and aesthetic appearance. 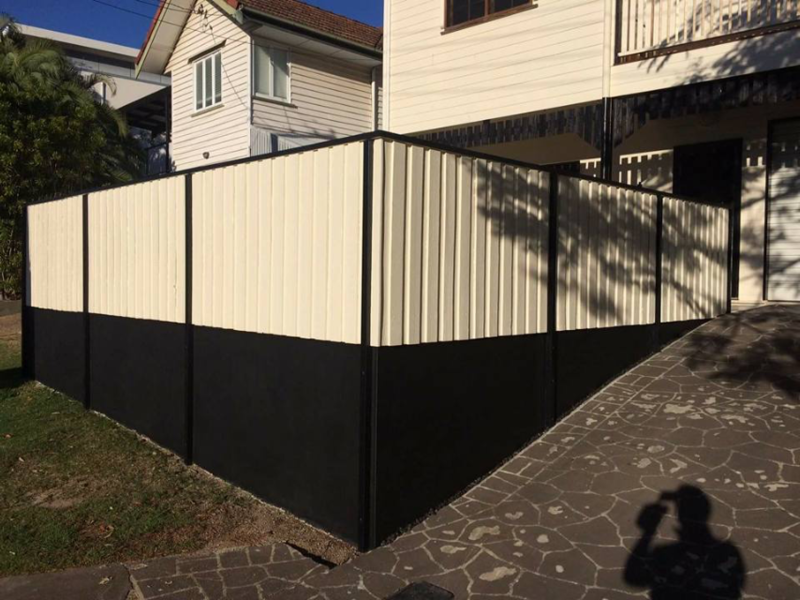 All work we carry out is fully insured and covered by our QBCC licence.